Indian River Enterprises was organized in 1992. Originally formed as an offspring of Schumack Engineered Construction as a source of material for construction projects. Upon demand for more varieties of sand, stone & landscape materials we began to introduce new materials to our inventory. We now carry several different types of each category of materials. 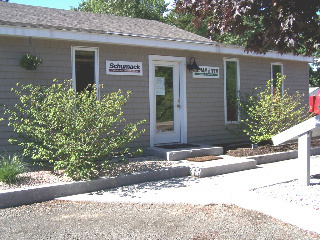 Indian River went from a Contractor Supplier only to a supplier to Contractors, Landscapers & Homeowner friendly business. Our central location is easy to access off I95. You can buy a bag and fill it up with any material, come in with your pick up/trailer or have us deliver a load to your home or job. We welcome inquiries on all types of materials.